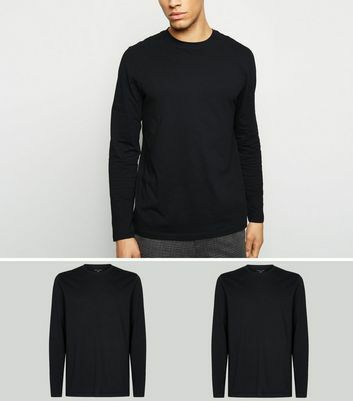 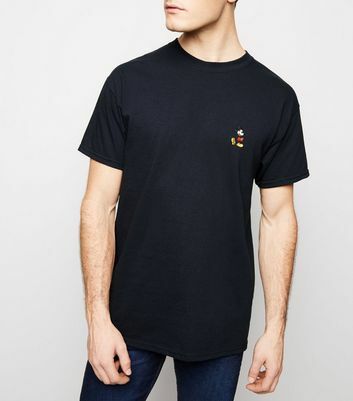 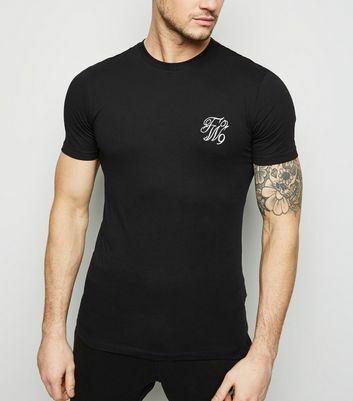 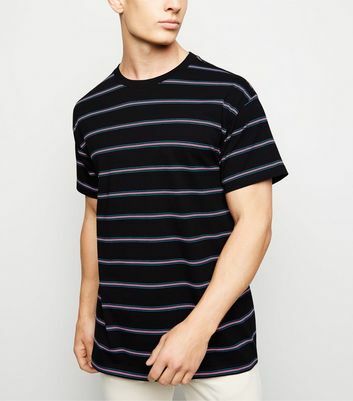 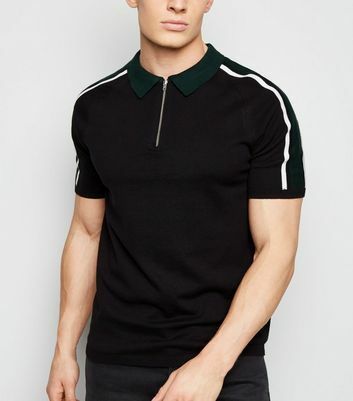 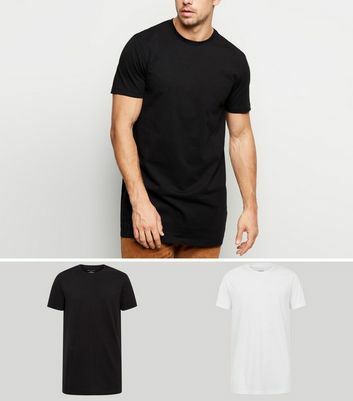 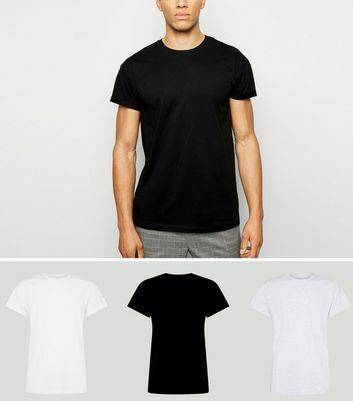 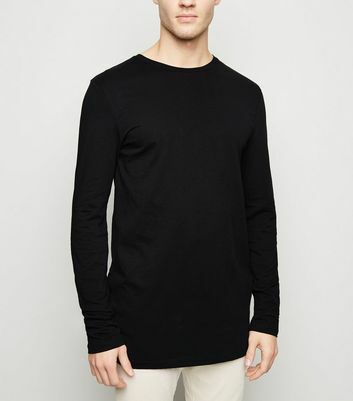 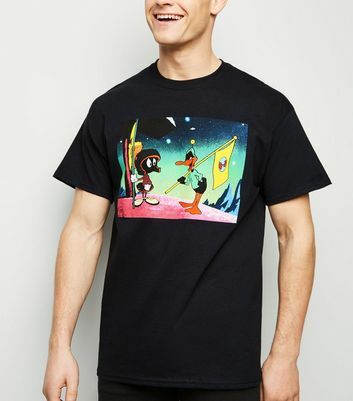 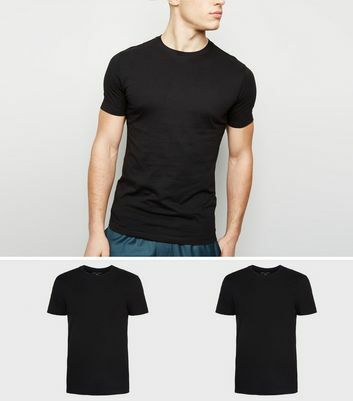 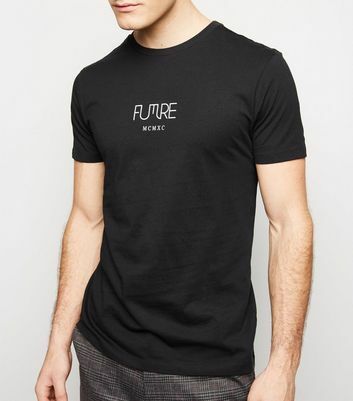 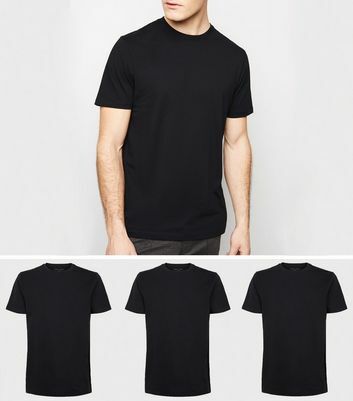 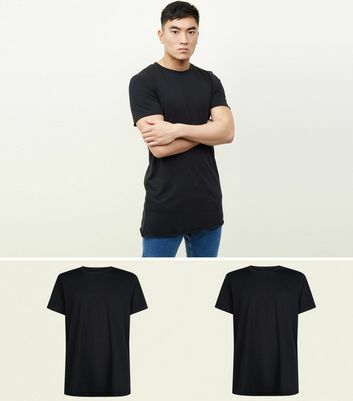 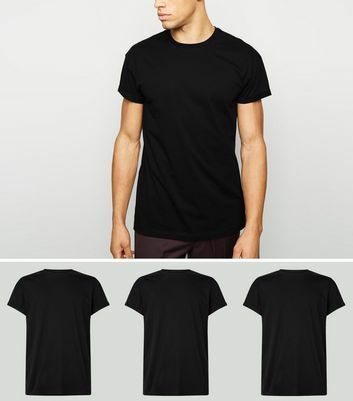 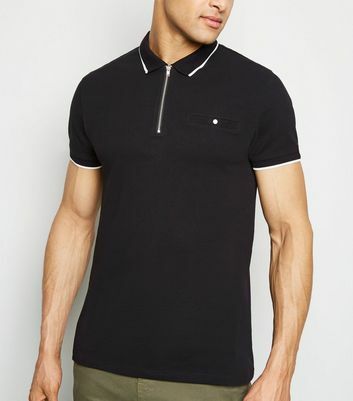 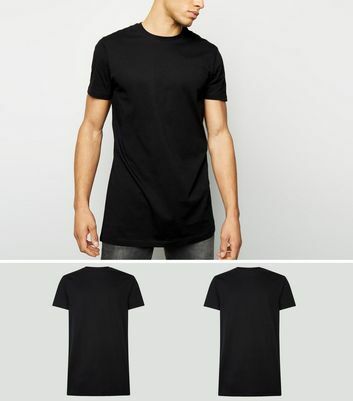 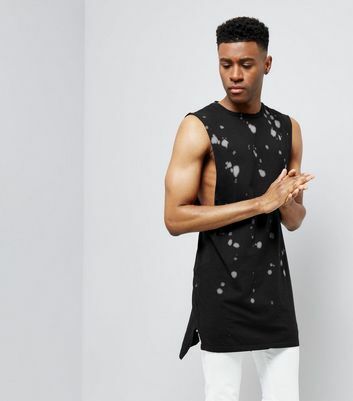 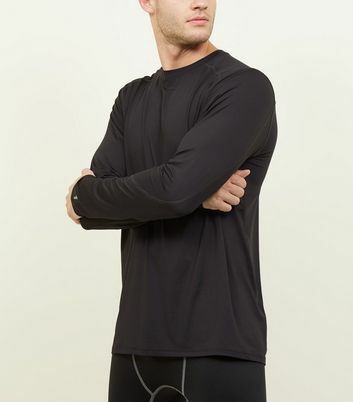 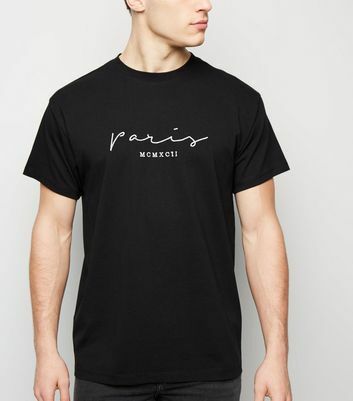 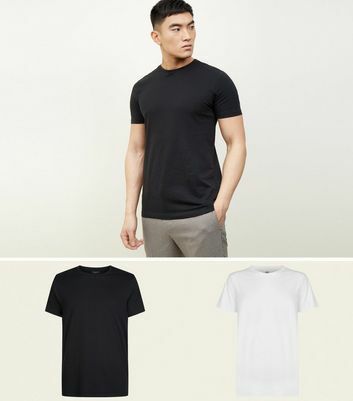 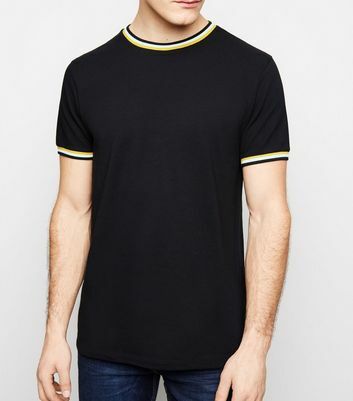 A black t-shirt is one of the easiest pieces to wear whatever your style. 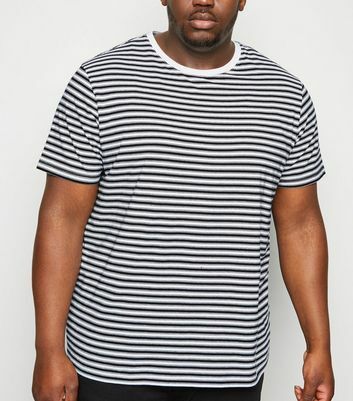 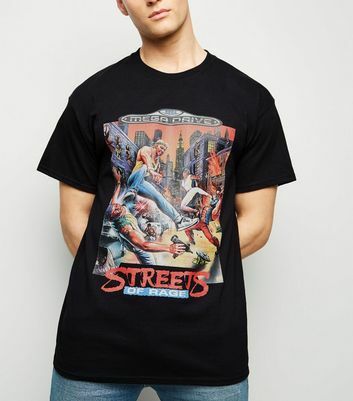 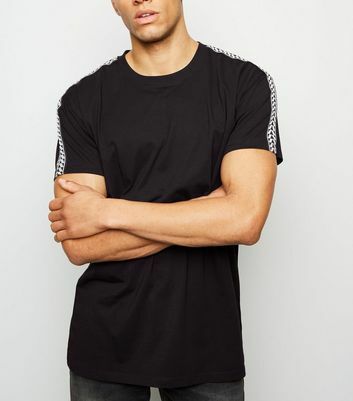 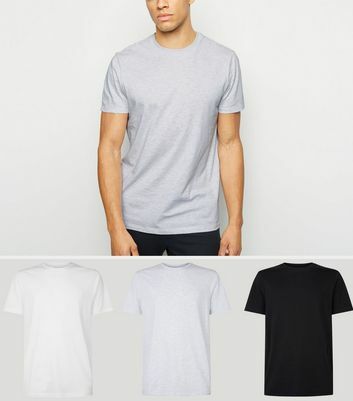 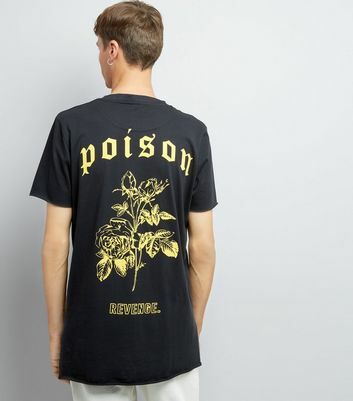 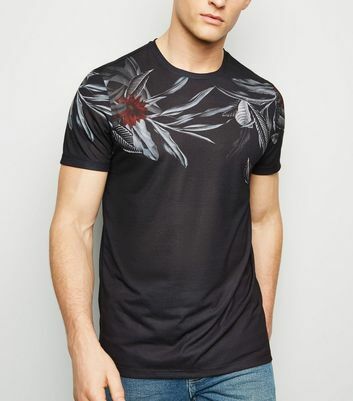 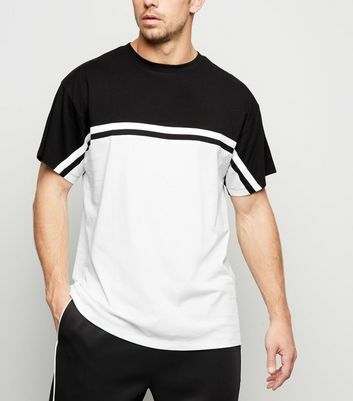 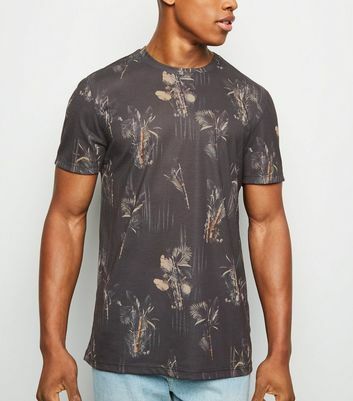 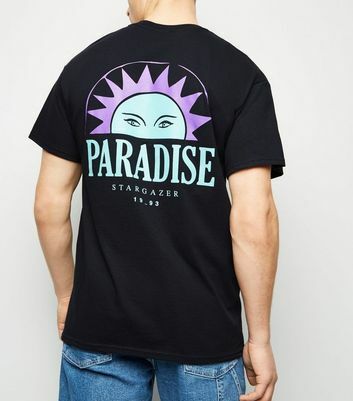 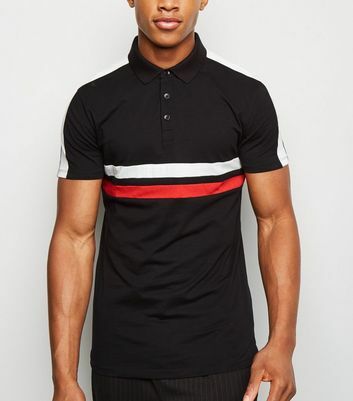 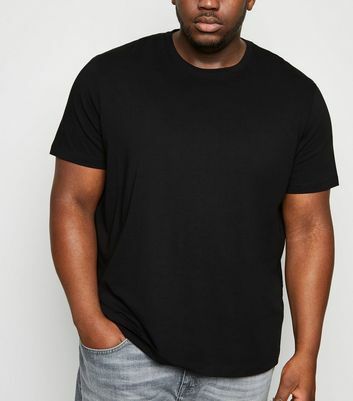 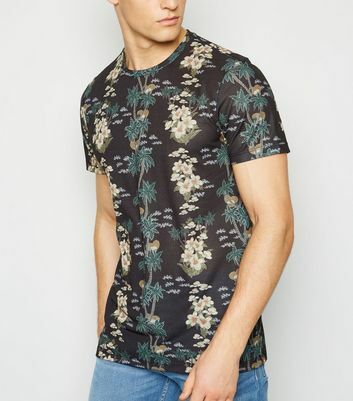 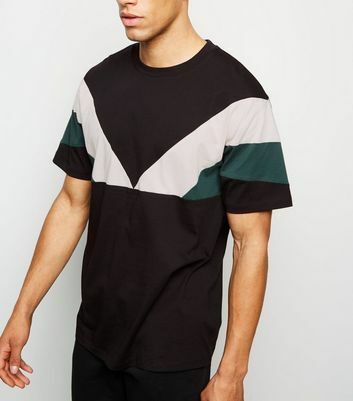 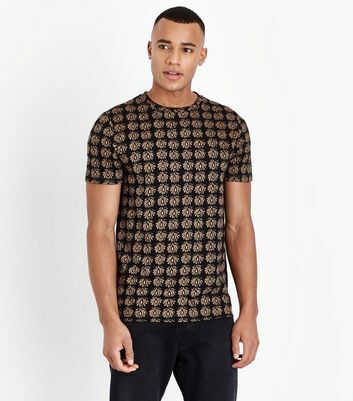 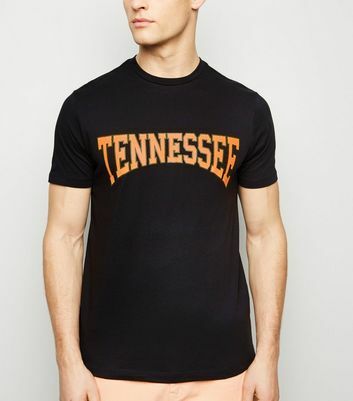 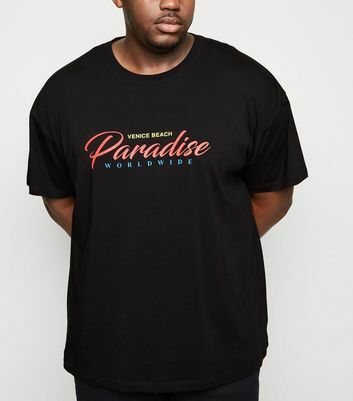 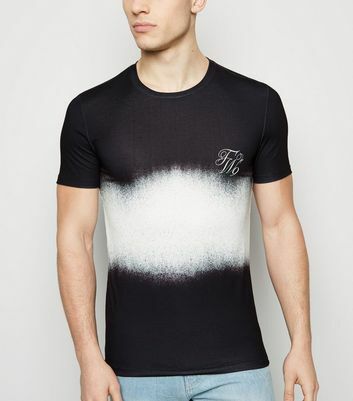 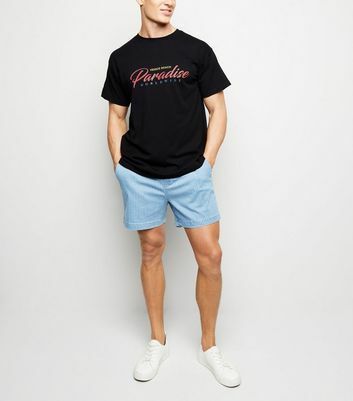 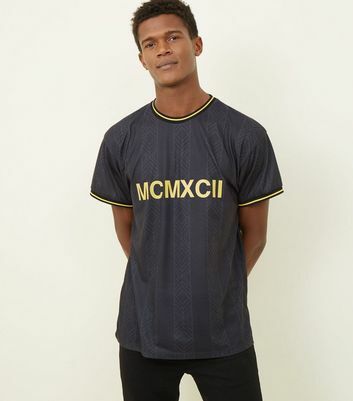 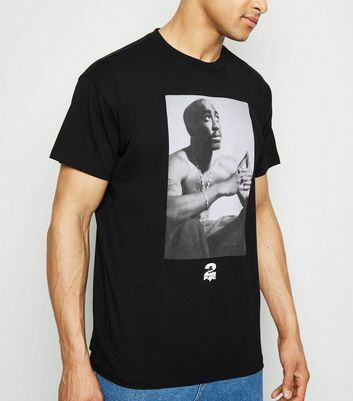 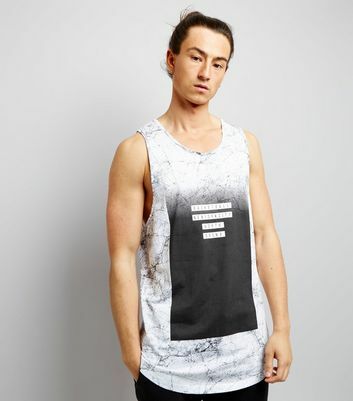 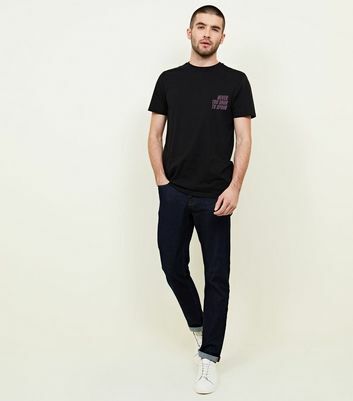 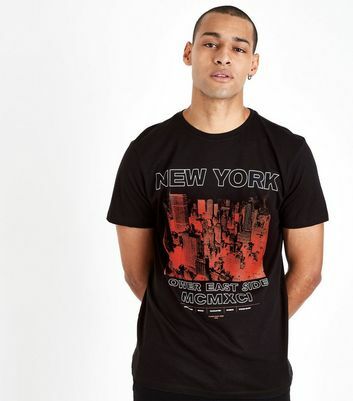 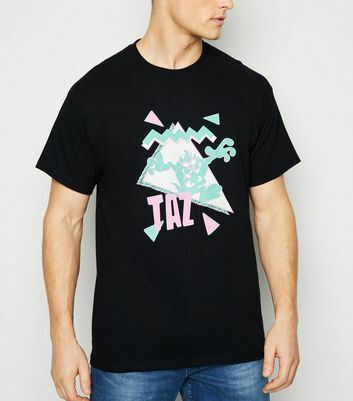 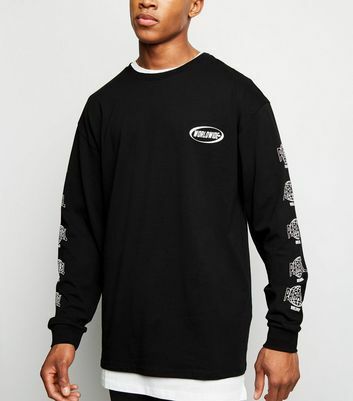 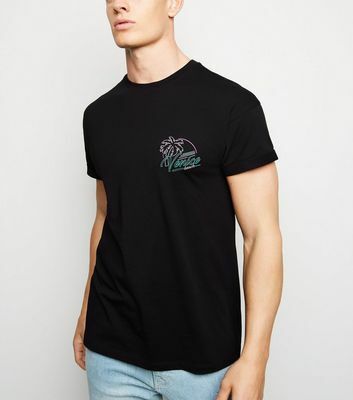 Here at New Look, we have everything from classic black tees to casual slogan styles that look great with a pair of faded blue or black ripped jeans. 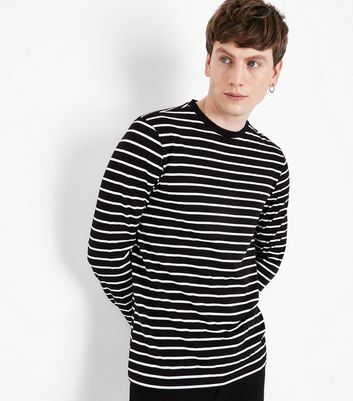 Wear with a parka jacket.